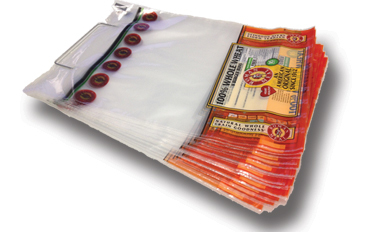 Whether for bakery or produce, Fastik is known for quick turn-around on bag projects where new plates are required. This entry was posted in Sticky Post on July 27, 2013 by admin. 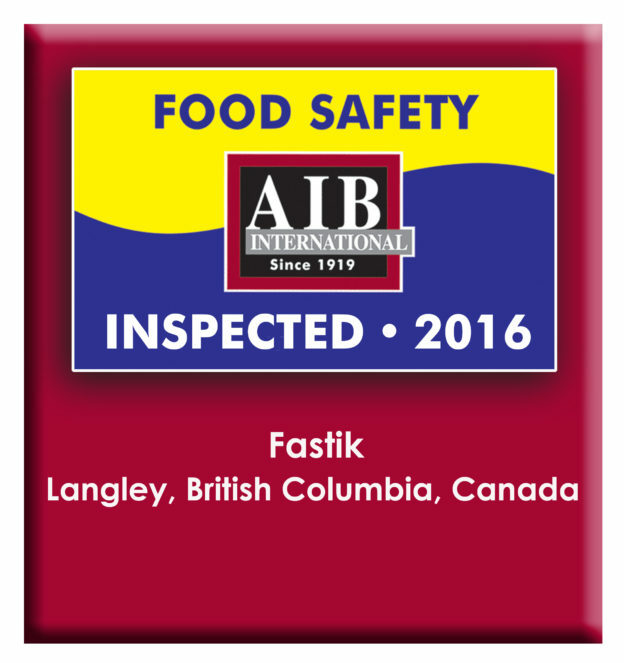 Fastik has AIB Food Safe Recognition. Our customers can rest assured that the packaging they receive will be safe for use with food products. Great print results start in the art department! One of the keys to great print results is advanced pre-press technologies. 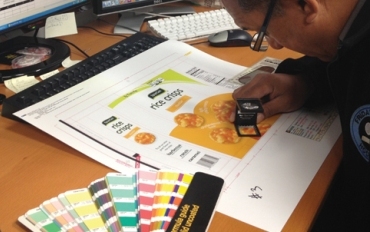 Fastik utilizes the most advanced color management system available in the industry, offering a high degree of print predictability, including digital proofing for 4 color process (CMYK) printing. 9703 - 199A Street Langley BC Canada V1M 2X7.